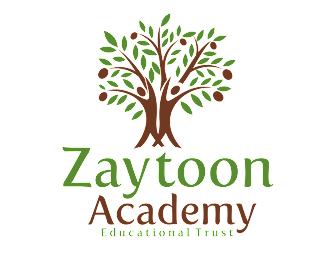 To maintain Zaytoon Academy as a centre of Learning dedicated to Quality of education and Excellence in Islamic Tarbiyah. To cater for the needs of individual children from all ethnic and social groups, including the most able and those who are experiencing difficulties. 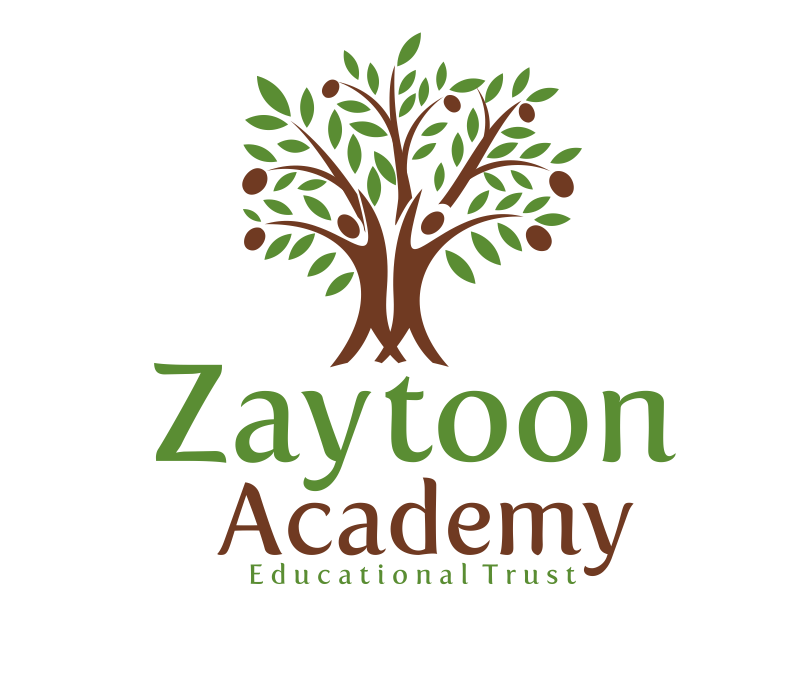 To facilitate student’s acquisition of knowledge, skills and qualities which help them develop intellectually, emotionally, socially, physically and morally, so that they may become independent, responsible, useful thinking confidant and considerate members of the community. To recognise the crucial role that parents play in their children’s education and make effort to encourage parental involvement in the educational process. To create and maintain an exciting and stimulating learning environment to develop each student’s ability to think, analyse and solve problems independently. To provide a broad and balanced madrassah syllabus. To treat students in a dignified way. To promote and encourage the tolerance of other faiths and major world religions and to be a good and productive citizen in the society. To begin acquiring a set of moral values, such as honesty, sincerity, and personal responsibility, on which to base their own behaviour as are the teachings of Islam. To Develop the ability to make reasoned judgements and choices, based on interpretation and evaluation of relevant information from a variety of sources. To know about geographical, historical and social aspects of the teachings of the Islamic faith and pride in Islamic heritage. To know how to apply the basic principles of health, hygiene and safety.